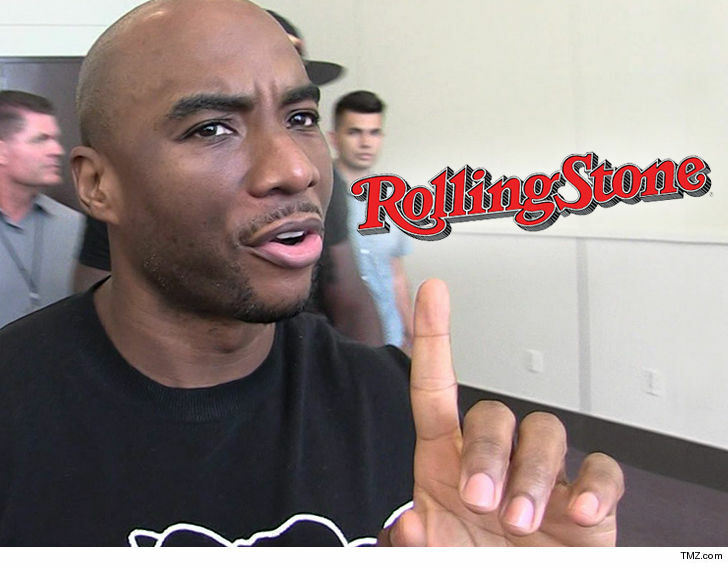 Charlamagne tha God is threatening to sue Rolling Stone if it doesn't apologize for accusing him of making transphobic comments. The 'Breakfast Club' host fired off a legal letter to the magazine saying its July 31 article on Rollingstone.com, headlined ... "Janet Mock on Charlamagne tha God's Transphobic Comments," is defamatory as hell since he didn't make such comments. Rolling Stone has since changed its headline to "Janet Mock Speaks Out Following Charlamagne tha God's Controversial Morning Show." But the DJ is still furious and he's demanding an apology, full retraction and money for damage to his reputation. 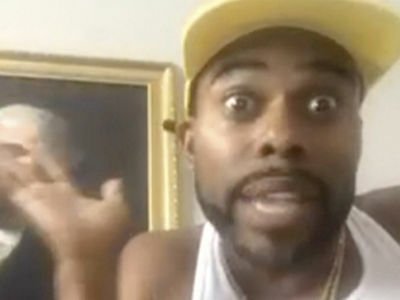 You'll recall Charlamagne had comedian Lil Duval on his show, and outrage ensued after Duval said if he ever discovered he'd unknowingly slept with a transgender woman, she would be "dying." Charlamagne seemed to condemn the remark and reminded Duval it's a hate crime. 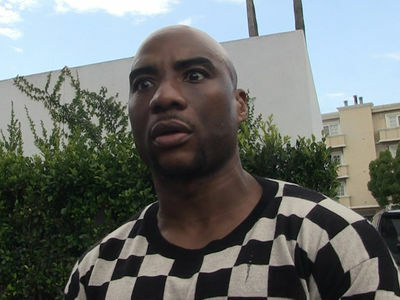 But Charlamagne says RS took his words out of context to write a fictitious and negative story. We've reached out to Rolling Stone, so far no word back.